Heating and air conditioning are essential in all buildings whether residential or commercial. The role of HVAC system in the business organization cannot be belittled, after all, how are workers supposed to be motivated in an extremely hot or cold weather if there are no measures to keep the heat or cold at bay or welcome your clients in uncomfortable weather conditions with no means of relief. 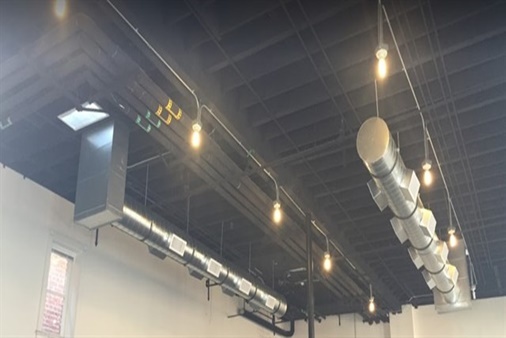 Unlike residential HVAC which is meant for home, commercial system is designed to cover a much massive horizontal vertical or horizontal sprawl in public, industrial or commercial spaces. They work harder than residential and manage to provide heat or air efficiently in a much challenging space. They come in self-contained and pre-packaged cabinets that include the condenser, condenser fan, compressor, evaporator as well the drainage system components. Because they are meant for commercial spaces and their noise could be disturbing. They are usually located on rooftops and are designed to work in a modular dimension to enable extra heating and cooling whenever desired. Also, special components are added to the HVAC system to deal with extreme weather cases. The industrial HVAC works in an entirely different level, in the heating process, combustion gases are generated by the burner that is built in the system and thereafter moved into a heat exchanger. The air from within the building is blown across the heat exchanger to spread heart which is transported across the ducts located in several areas of the building. 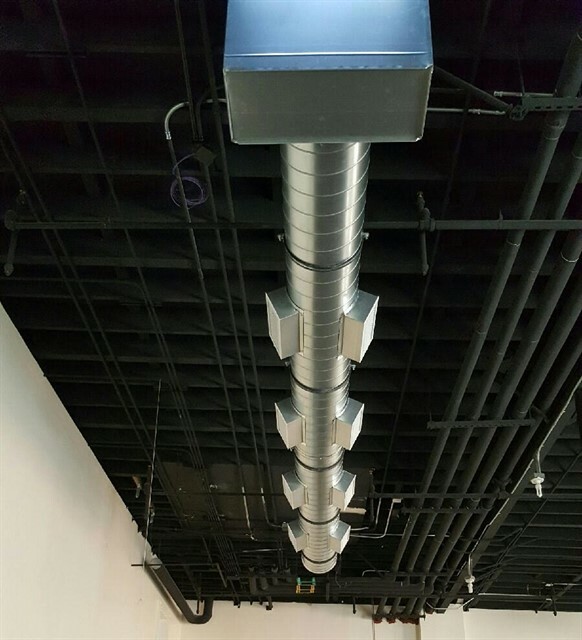 The same goes for cooling; the ductwork receives air which they transport to various parts of a building to cool desired areas. To ensure the smooth running of the commercial there is need to maintain it regularly so that it can give the desired result. Maintaining it involves a scheduled maintenance check on all the components of the system to ensure they are working properly. It includes series of activities such as changing the air filter, cleaning air ducts as well as the internal and external components and replacing worn parts. 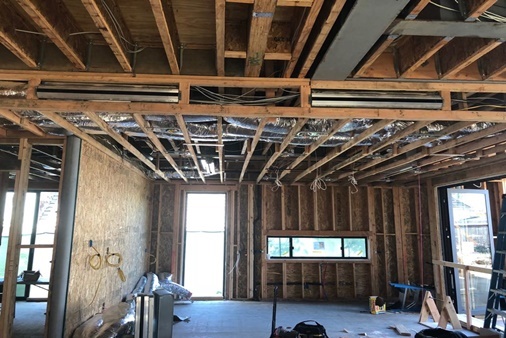 With proper maintenance, the HVAC system should last between 15 to 20 years meaning you would not have to think about any HVAC investment for your organization in a long time. Improper maintenance could lead to a series of severe damage to the system. A lot of companies do not conduct maintenance until the system is run down, this is because they are unaware of the benefits of maintaining it or pay less attention to maintenance checks which in the end leads to the failure of the system and significantly shortening the expected lifespan of the system. 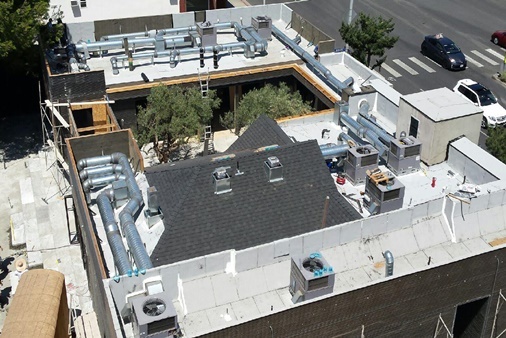 Maintaining the system especially ones meant for commercial HVAC use requires expertise and professionalism. ATA offers excellent repair and maintenance service that will help your company’s heating and cooling system run for a long time. Insignificance, it is important to know that the HVAC is an important investment hence should be given the best and professional attention.